This podcast is a chat with Patsy Richardson, an amazing woman with an incredible story. 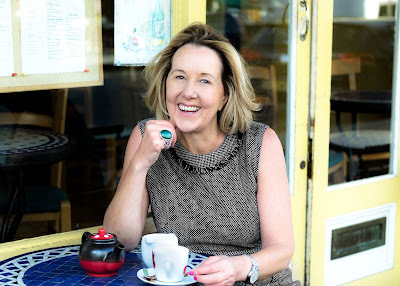 Patsy (who you can see in the video, above) tells of how she coped with kidney failure and going on the transplant waiting list, as she tried and failed to find a donor match among friends and relatives. 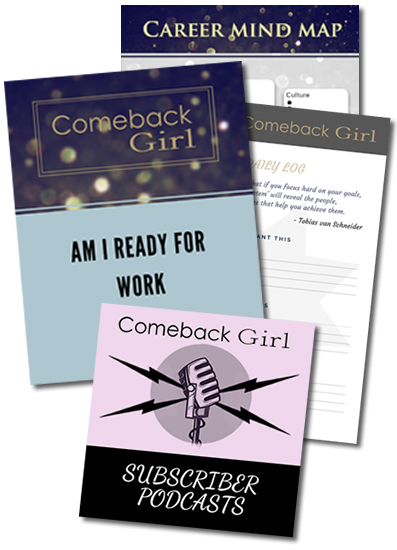 Eventually Patsy did find a match, but not before dialysis, open brain surgery and a lot of uncertainty in the face of overwhelming odds. 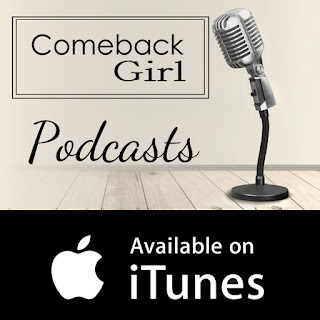 Patsy, like her idol Winston Churchill, never gave up hope, and this podcast is a true inspiration to anyone who ever felt the odds were against them. 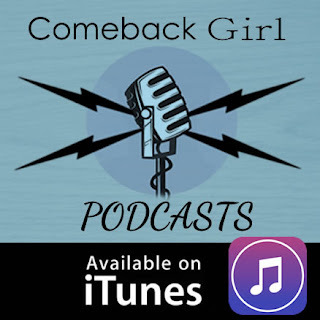 Comeback Girl podcasts are available on iTunes too! 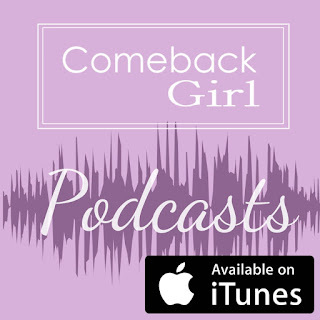 Please enjoy this very special episode.